When my oldest son was small, we lived in a home that had an inground pool. I was always so afraid that he'd somehow find his way outside and something awful would happen. We alleviated these fears by investing in safety gates and alarms. We’ve learned to make our homes childproof, from keeping household products and medicines out of our children’s reach and site to inspecting toys and installing safety gates. Because there’s nothing like the peace of mind of knowing our loved ones are safe and sound.This holiday season think about MagnaLatch ALERT as the perfect gift for friends and family, a safety gift that keeps on giving! Your family’s safety is also the top priority at D&D Technologies, the makers of the top-selling MagnaLatch®system which has set the standard for child safety gate latches for more than 25 years. 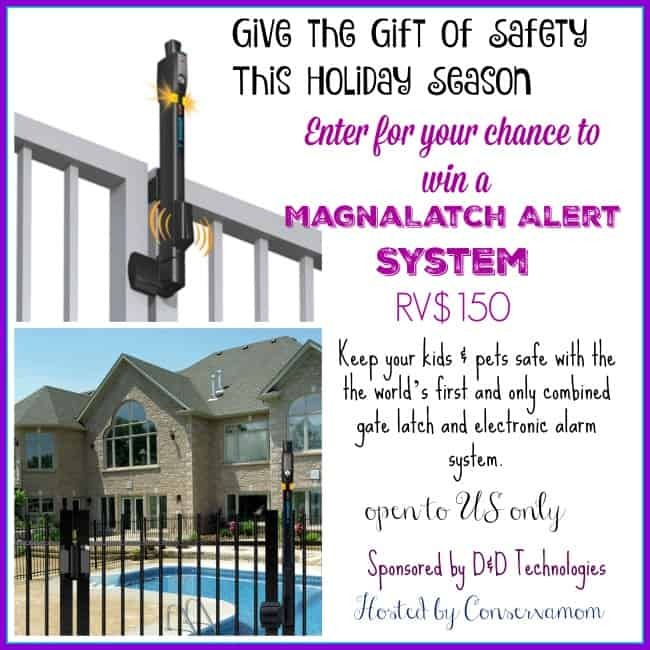 D&D Technologies recently introduced the award-winning MagnaLatch® ALERT, the world’s first and only combined gate latch and electronic alarm system, offering the ultimate security and protection for gates around swimming pools, homes, childcare centers, schools andwherever safety is critical. MagnaLatch® ALERT is the world’s first and only combined gate latch and electronic alarm system. MagnaLatch® ALERT features dual electronic warnings: bright, flashing LED lights, and an audible alarm. The MagnaLatch ALERT models allow you to hear and see from a distance when a gate is left opened or unlatched – offering the ultimate security and protection for gates around swimming pools, homes, childcare centers, schools and wherever safety is critical. 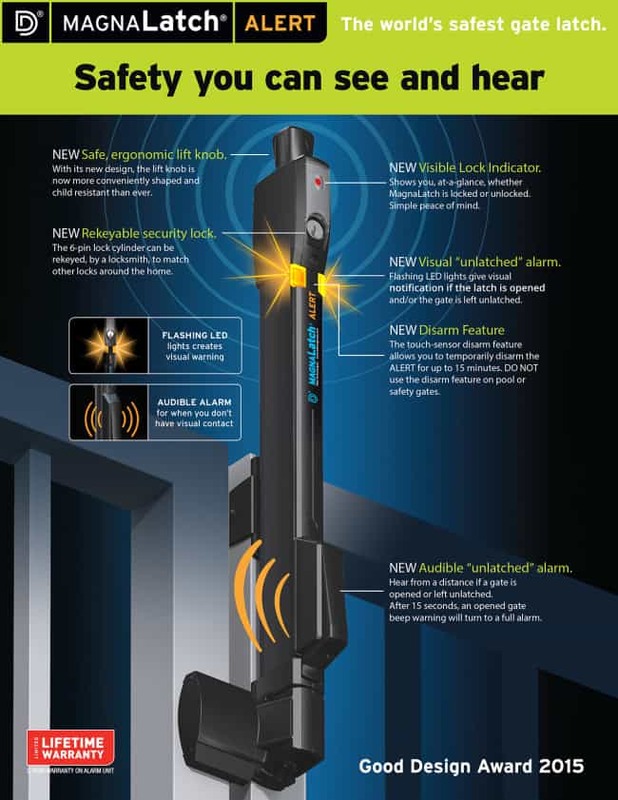 How it Works: If the latch is opened and/or gate is left unlatched, the new visual alarm gives a warning with flashing LED lights, while the audible alarm beeps and turns into a full alarm after 15 seconds. In addition to these new features, MagnaLatch ALERT offers: o NEW Rekeyable security lock: The 6-pin lock cylinder can be rekeyed, by a locksmith, to match other locks around the home. o NEW Visible Lock Indicator: Shows you at a glance whether MagnaLatch ALERT is locked or unlocked. 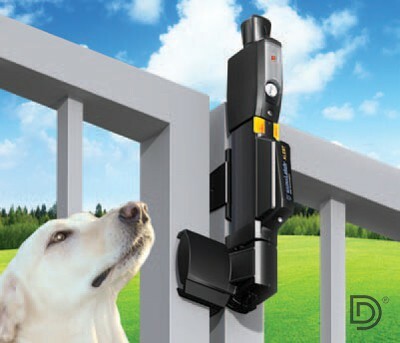 o NEW Disarm Feature: The touch-sensor disarm feature allows an adult to temporarily disarm the ALERT for up to 15 minutes.Feature not to be used on pool or safety gates. o NEW Safe, ergonomic lift knob: With its new design, the lift knob is now more conveniently shaped and child resistant than ever. MagnaLatch ALERT is available in two models: the Top Pull and the Vertical Pull. Best of all both gate latches are made from industrial strength polymers, aluminum and stainless steel that eliminate rusting and jamming, making it the perfect choice for any outdoor space where safety is a must. While the MagnaLatch ALERT Top Pull model is ideal for all child safety or pool applications, the shorter Vertical Pull model offers protection on pet security and general-purpose gates around the home and garden. MagnaLatch ALERT can be easily installed in minutes without the need for special tools, screws or wiring. 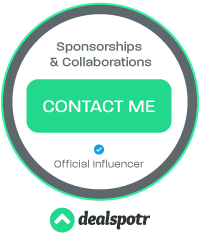 To find out more about this fantastic product make sure andvisit them here. You can also purchase this and other great D&D products at their Amazon store. Now for the best part!They want to make your holidays safe and give One lucky reader their own MagnaLatch Alert for their home! This Prize has a RV $150! 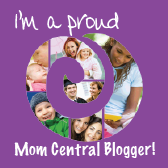 The giveaway is open to US only and ends on 12/16. Good luck! We child proofed all of the electric outlets.